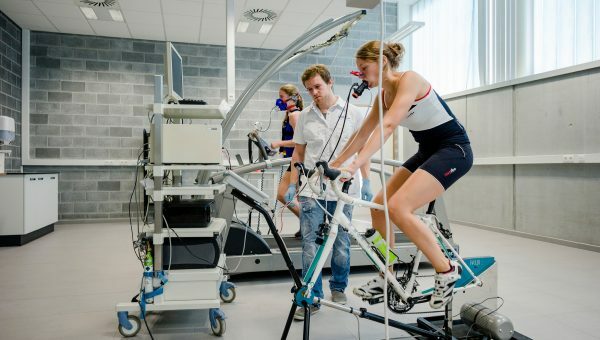 What happens at the Sport Science Laboratory – Jacques Rogge? 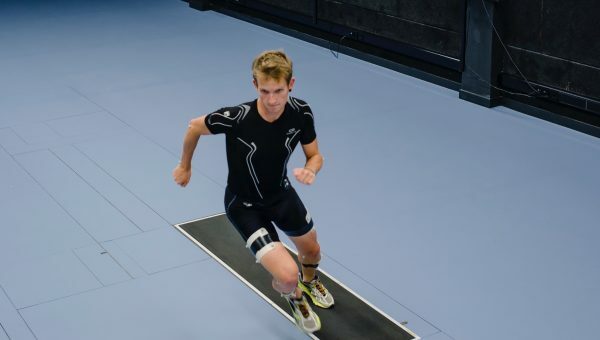 The Sport Science Laboratory – Jacques Rogge delivers outstanding innovative scientific research in the field of movement and sports sciences. On Friday, October 16th, 2015 the inauguration took place in the presence of Professor Anne De Paepe, Rector, Professor Freddy Mortier, vice-rector, Professor Guy Vanderstraeten, dean of the Faculty of Medicine and Health Sciences at Ghent University and Dr. Jacques Rogge, Honorary President of the International Olympic Committee. A glimpse at some of the projects executed within this great facility? 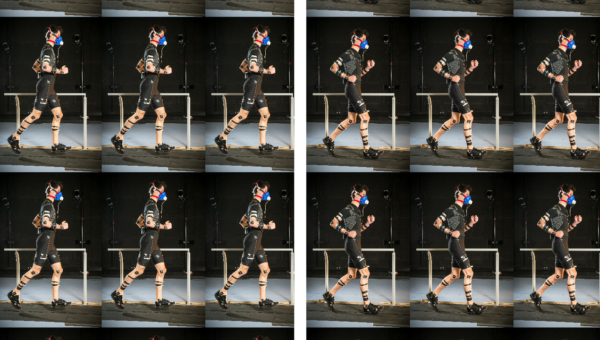 At the ‘Biomechanics and Motor Control of Human Movement’ part of the lab, the group of Prof. Dr. Peter Veelaert is working on the markerless motion capture system with automated visual analysis (3D ruption). Recent experiments were performed on basketball free throw movements. The ultimate goal is to create an easy-to-use basketball shooting analytics tool, which could be helpful for youth player development, talent identification, technical shooting training follow-up, etc. In the biochemical laboratory (‘Exercise Physiology and Sports Nutrition’ part of the lab), studies from the team of Prof. Dr. Wim Derave are situated within two fields: first of all, they do research on the determinants that influence the loading protocol (e.g. effect of training, meal coingestion), secondly they try to unravel the involved metabolic pathways in the beta-alanine metabolism (see our beta-alanine supplementation project). Furthermore, there are various other fundamental research projects, teaching sessions, confidential industrial service research projects, etc. For all standard testing, we collaborate with the Sports Medical Centre of the University Hospital.